The NVIDIA Iray SDK provides a state of the art, yet easy to implement, photorealistic rendering solution with a robust C++ API for seamless integration into 3D applications and/or creating powerful client/server applications. The Iray SDK provides a comprehensive C++ API for integration and customization tasks. Designed for efficiency and ease of use, the API provides a single access point to the C++ software libraries, which can be dynamically loaded and linked to visualization applications at runtime in order to integrate our Iray rendering technology. 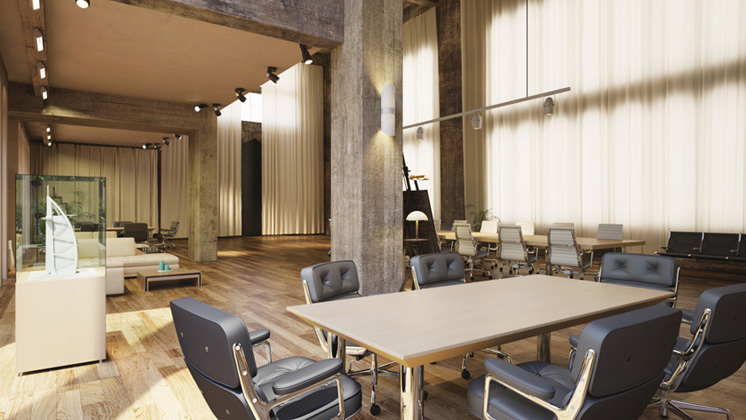 Iray provides multiple rendering modes addressing a spectrum of use cases requiring realtime and interactive feedback to physically based, photorealistic visualizations and lighting simulations. 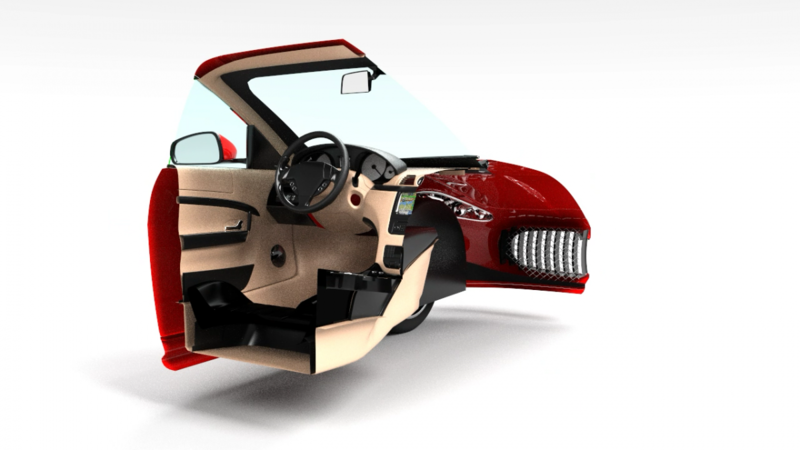 Iray is used in a wide array of industries to give designers the ability to quickly create photorealistic studies of their work, and speed their products to market. Iray has served the likes of Autodesk and Dassault Systèmes for the past seven years, providing industry leading products with a reliable, cutting-edge rendering solution. Get access to the latest software releases and tools and receive notifications and invites to join special developer events, early access programs and educational webinars. The program is free-to-join and open to all developers. The first 2017 release of Iray SDK focuses on general acceleration and adds support for more lights in Iray Interactive which used to be limited to 16. A new 3D backplate feature allows users to set arbitrary geometry as backdrops (ignored by the scene lighting). 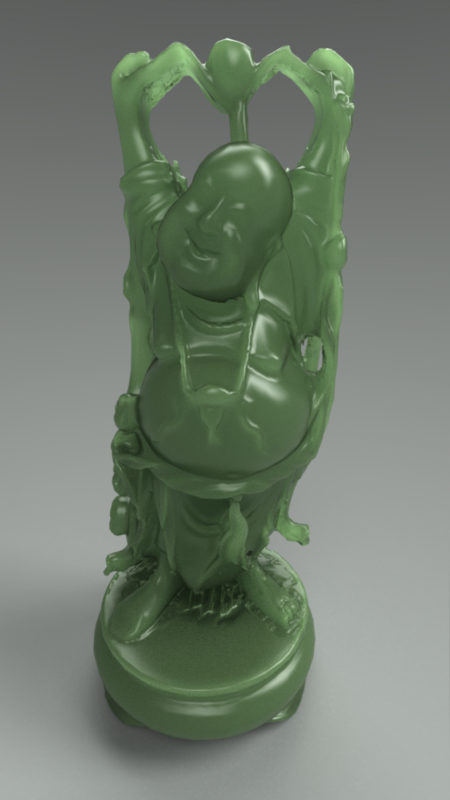 Iray Interactive received an enhancement in the support of Subsurface Scattering (SSS). An MDL projector function was added allowing for applications without UV mapping to project complex materials onto surfaces and the section planes are now available in the scene graph making them easier to animate and manipulate. Multithreaded for efficient CPU operation, with substantial acceleration from CUDA capable GPUs of Fermi generation or later. Automatic scaling across all processors, with application control of which to use per render mode. Where to get Iray SDK? 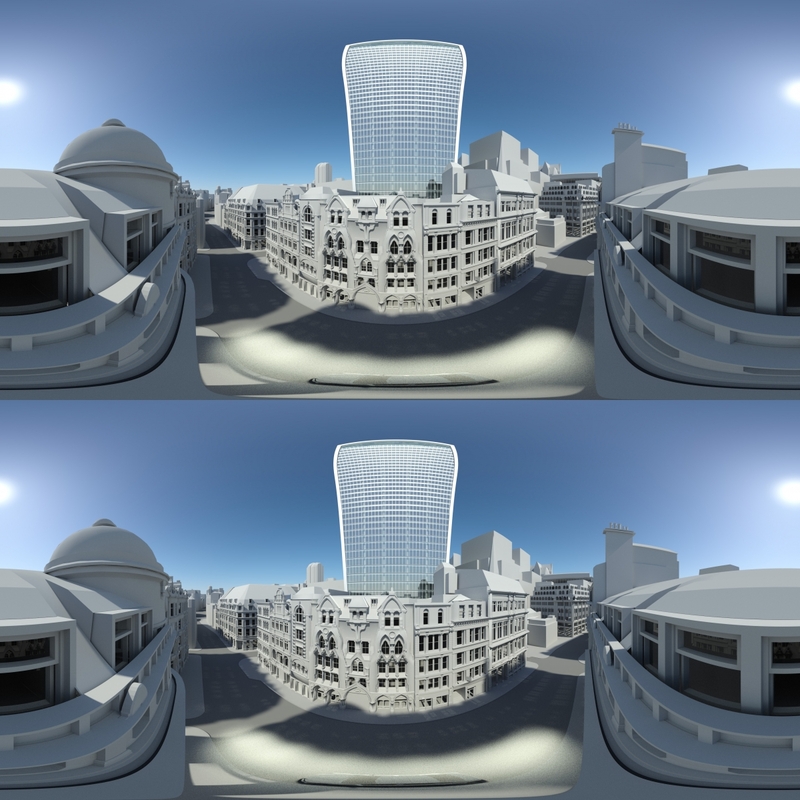 NVIDIA Iray is designed for seamless integration into any 3D content creation application using an intuitive SDK. 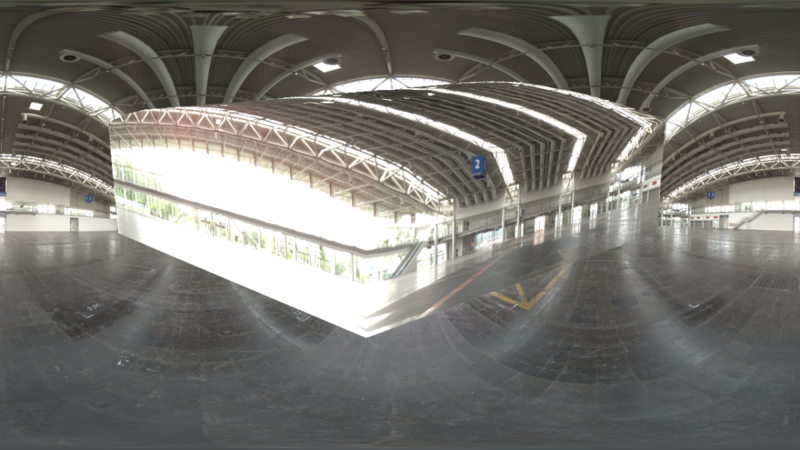 Contact Siemens LightWorks and migenius directly to inquire about obtaining the Iray SDK. Siemens Lightworks have over 25 years’ experience bringing the best visualisation and rendering technologies to companies across a variety of sectors through their visualisation specialists. Built on NVIDIA’s Iray technology, Lightworks created Iray+ as an easy to use software development kit which any company can integrate into their design workflows, CAD systems, configurators, end-user applications and customer experiences. Having developed Iray for 3ds Max and integrated Iray technology into applications, including Siemens NX 11, Lightworks' team can help your company achieve the highest quality visualisation. The migenius RealityServer platform offers an easy to use solution for building web applications with Iray using our 3D web services framework. We offer a range of Iray related products and services, including RealityServer, Bloom Unit for SketchUp, Iray integration services, Iray licensing, Quadro VCA hardware sales and software development services for your application. From integration support to full application creation, migenius can help provide the tools to build your web applications. Depending on the implementation, only a subset of the Iray functionality may be exposed in the integration itself. In order to get more information about the full capabilities of the Iray SDK check out the white paper [A4] [Letter]. Many ISVs already count on Iray’s outstanding image quality and speed in conjunction with a very structured SDK to add a suitable rendering to their applications. No matter what render mode is needed Iray provides the fitting one – or a combination of them to generate the right output. NVIDIA uses the SDK itself to deliver plugins for many applications, such as 3ds Max, Maya, Cinema4D or Rhino. Check out which plugins are available in order to use the Iray renderer in your desired application. Rendering software packages have become extremely photorealistic over the last few years. However, few validations have been done to verify their accuracy against real life scenarios. The document describes the performance of NVIDIA® Iray® against the CIE Technical report CIE 171:2006 (Test Cases to Assess the Accuracy of Lighting Computer Programs). The validation approach is based on the concept of testing the different aspects of light propagation separately. 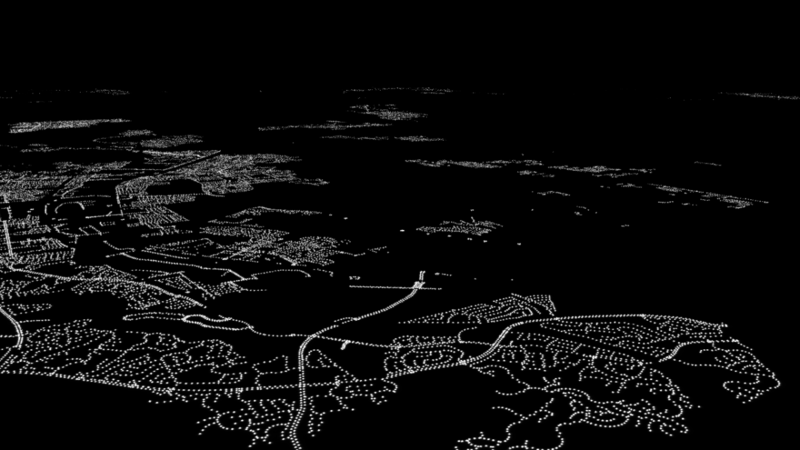 A suite of tests was designed and each test addressed a specific aspect of the lighting simulation domain. MAKING LIGHT WORK OF PHOTOREALISTIC LIGHTING DESIGN NVIDIA® Iray® delivers fast, photometrically accurate results that enable rapid design iterations, increased project throughput, and expanded capabilities at Lam Partners. 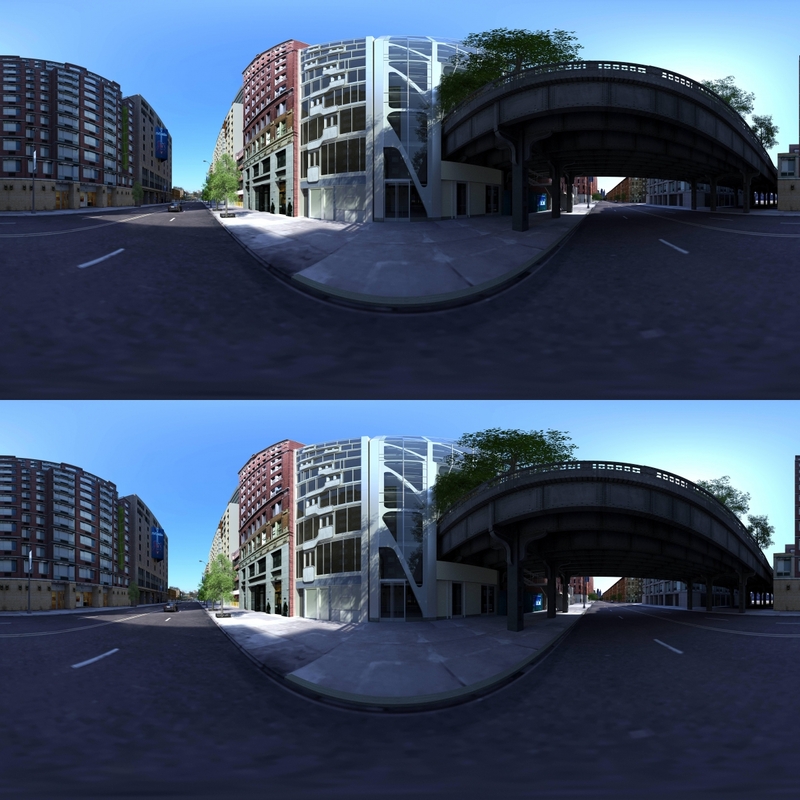 Being able to see the ray tracing in near real time is hugely valuable to us. We have run numerous tests comparing Iray to AGi32, and our confidence has grown to where we are about to release our first projects that were designed using Iray. This will give us the final real-world test results we need. NVIDIA IRAY helps reduce development cost and time-to-market by ensuring concept models match the real-world product. 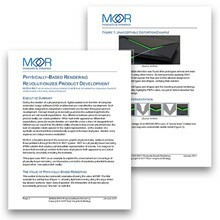 When developing a physical product a primary concern is doing it at a reasonable cost. With physically based rendering, you can make informed decisions earlier in the design process, saving you more time and money. Read this whitepaper for more details. 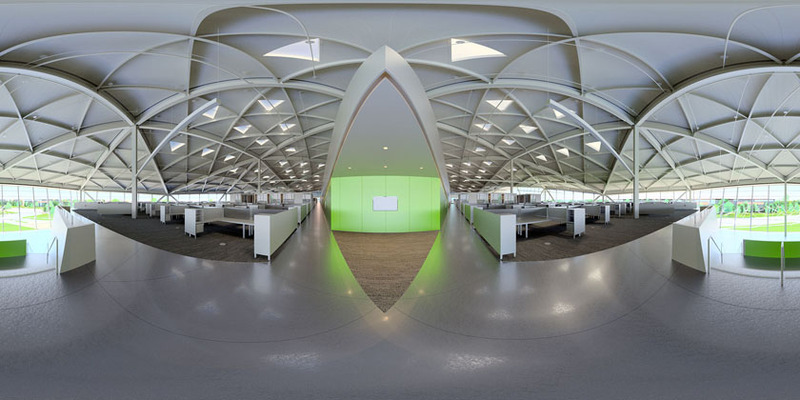 Architecture firm, Gensler is combining photo-realistic 2D renderings, which architects have long used to show clients their work, with NVIDIA’s Iray VR technology. Viewed on HTC’s Vive VR headgear, the technology accurately simulates what it’s like to stand in a building’s lobby or in a meeting room, including a sense of the scale of the room. It provides a 3D effect so realistic, viewers can peer around objects like chairs and support posts. 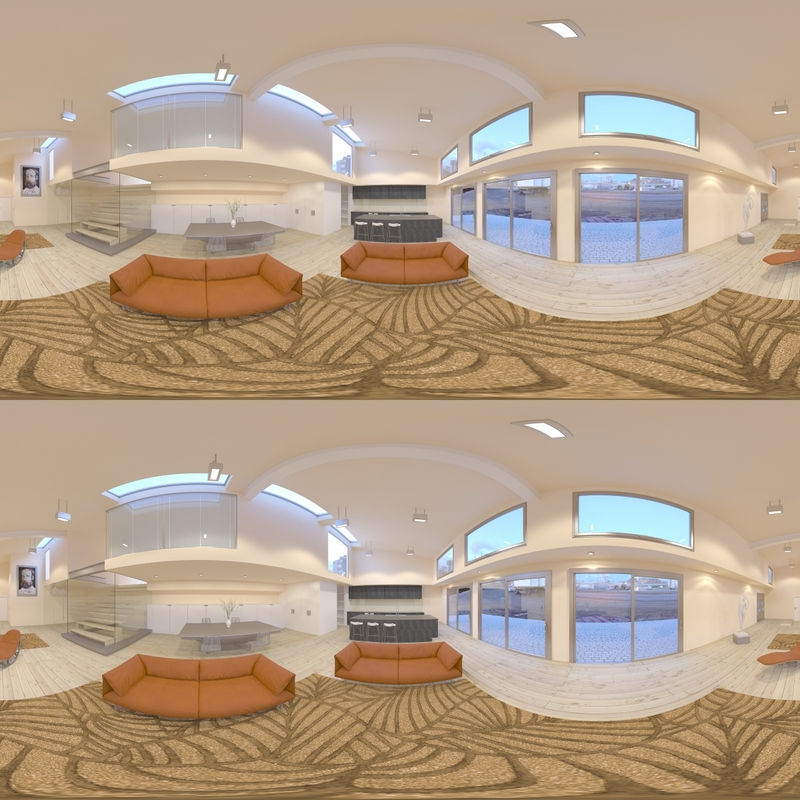 Hao Ko, a Gensler principal and design director on the NVIDIA project, said his firm worked with NVIDIA to create a tool that lets the architects quickly try different types of building materials and lighting situations in virtual reality. Our forum community is where Developers can ask questions, share experiences and participate in discussions with NVIDIA and other experts in the field. Check out available forums here.